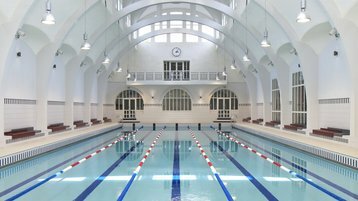 French 3D animation studio TeamTO is putting waste heat from its servers to good use, providing 20 percent of what is needed to warm the parisian Butte-aux-Cailles public swimming pool. Supplied by green IT start-up Stimergy, the six ’smart boilers’ are effectively edge platforms. 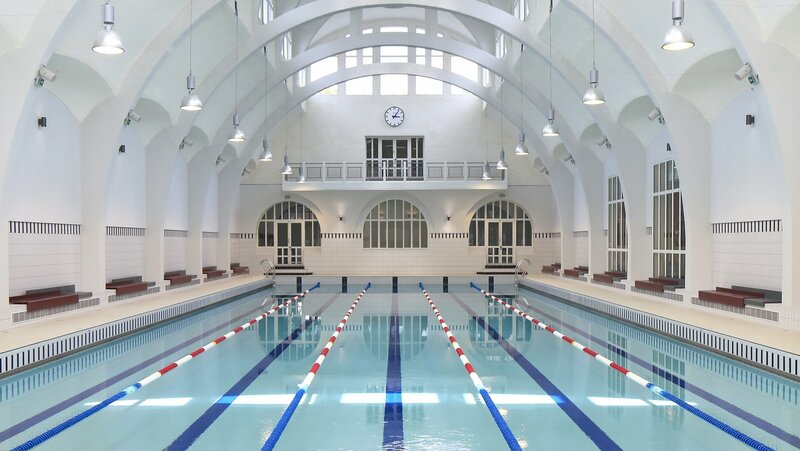 They house 100 servers, which are immersed in an oil-based liquid cooling solution, itself attached to a heat exchange system that connects to the swimming pool’s central heating. Stimergy’s system will reduce the carbon footprint of Paris by 45 tons a year and save 250MWh of energy over the same time period. When the pool was built in the 1900s, it kept water temperature up using a geothermal system, drawing heat from an artesian well, a 535m (1755ft) horizontal borehole. Then, in 1945, it was attached to the public central heating system, the CPCU, which will continue to supply the majority of heat needed for swimmers’ enjoyment.